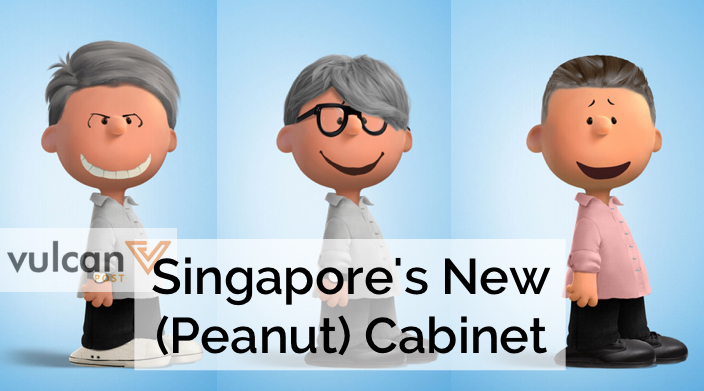 On Monday, the Singapore Government announced the new Cabinet lineup. 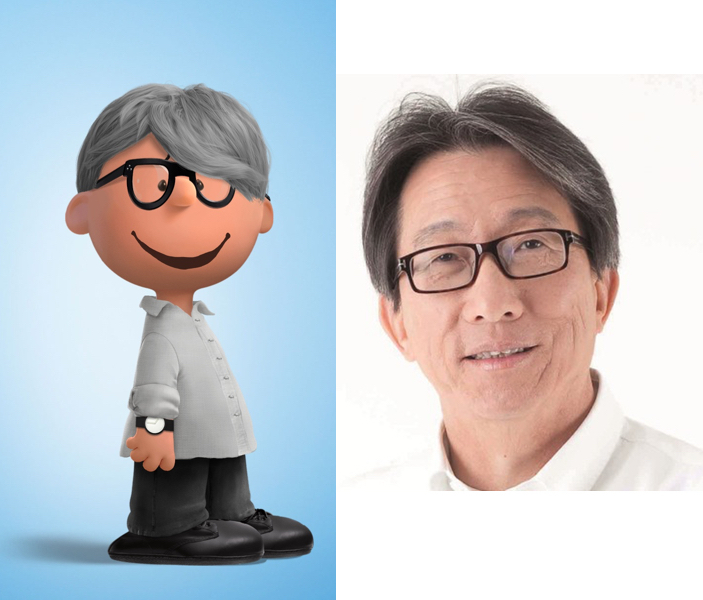 Around the same time, Singaporeans were going crazy with the new Peanuts website, which allows you to “Peanutize” yourself into one of Charlie Brown’s friends. So why not bring the two together? 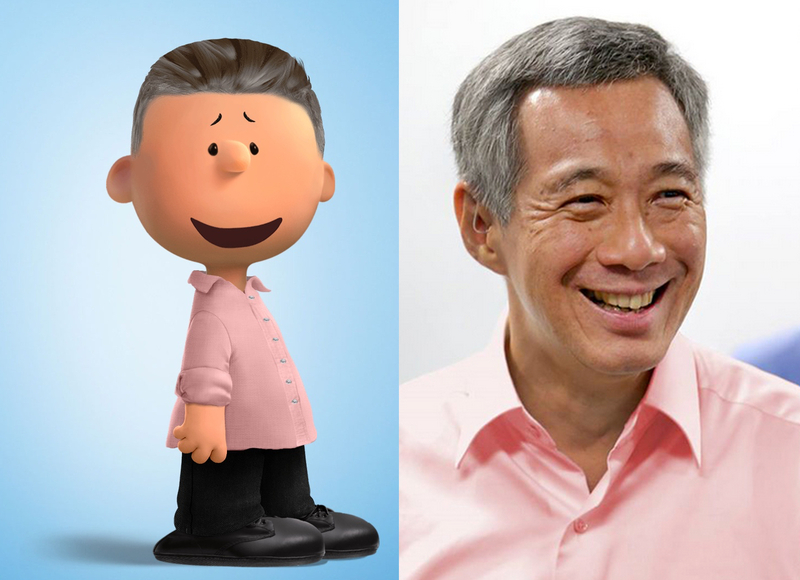 We start off with our Prime Minister, in his iconic pink shirt. 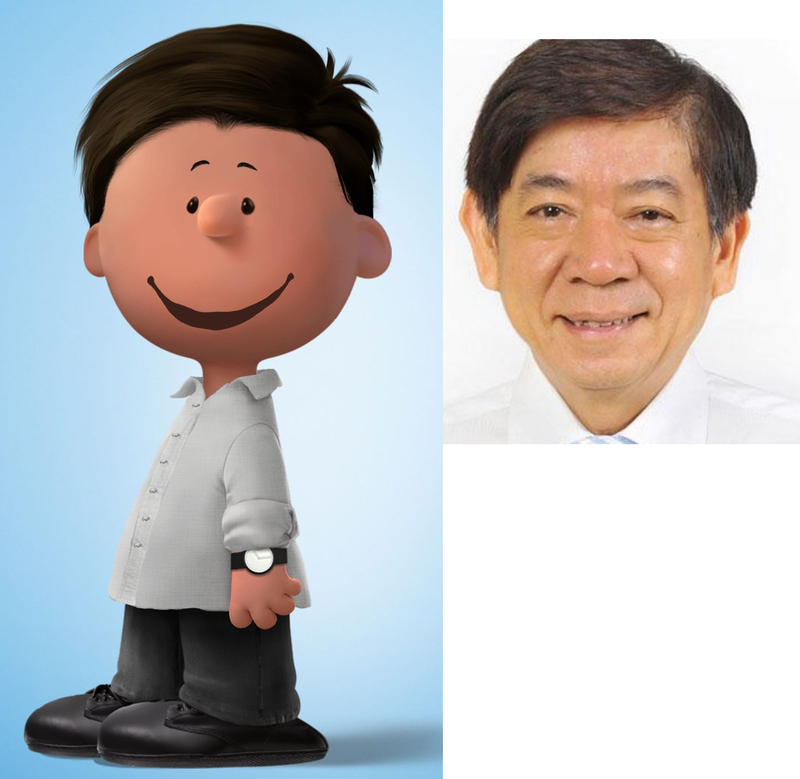 Of course, we had to follow that with our brand new Minister for Transport, Khaw Boon Wan. 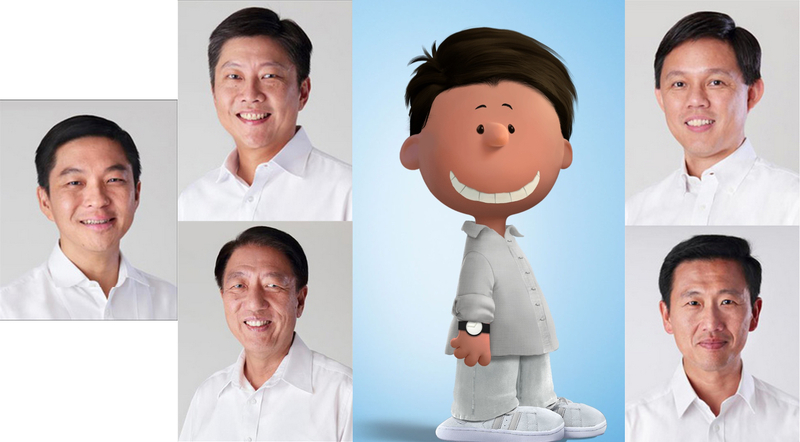 Hope that smile stays on his face as he takes on this new portfolio; Singaporean netizens are already foreseeing that he’s in for a tough job. 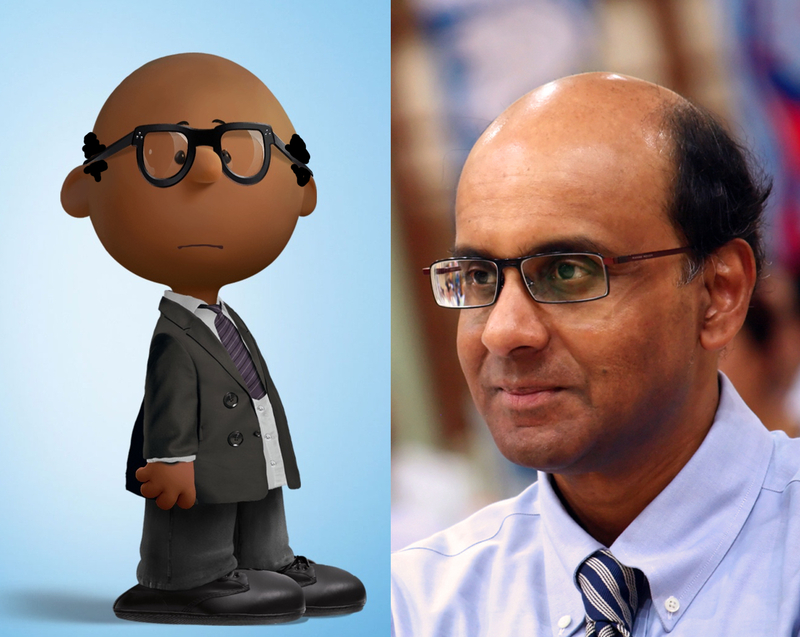 We tried to create everyone’s Prime Minister hopeful, Tharman Shanmugaratnam, but we cheated a little and added a little hair on the side of his head to give him a little credit. 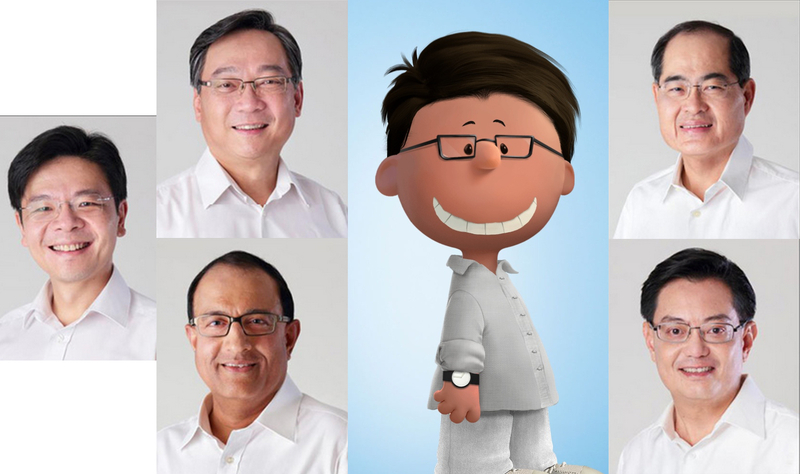 Everyone else is well-versed in the art of smiling wide with teeth, but Tharman’s a pretty serious guy, so we left him smile-less. 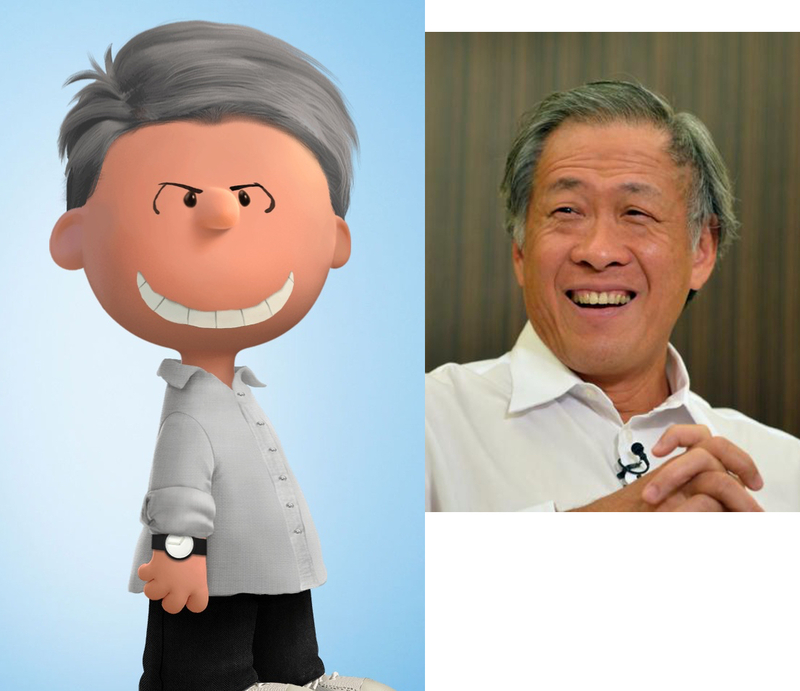 Well, you can’t have Dr Ng Eng Hen without his classic grin. 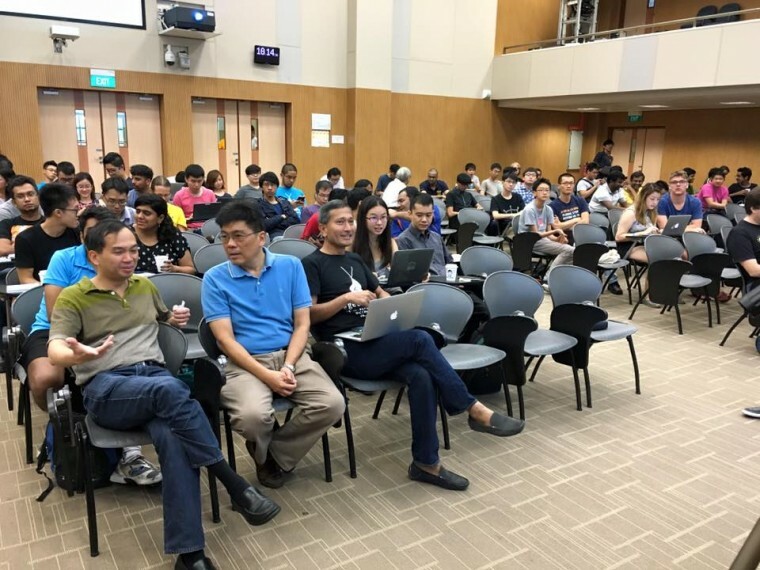 We took a bit of creative liberty with Mr Balakrishnan’s outfit, inspired by his latest normcore outfit at the recently held Geekcamp. Don’t you love those hipster glasses? 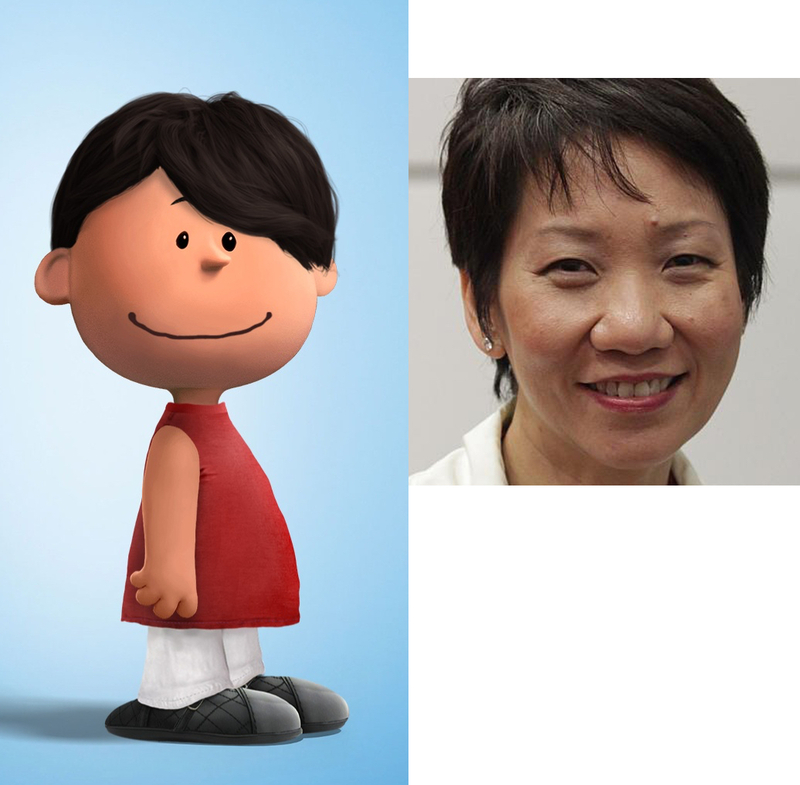 And of course, we need to pay homage to Grace Fu, our first full female minister. It’s about time! 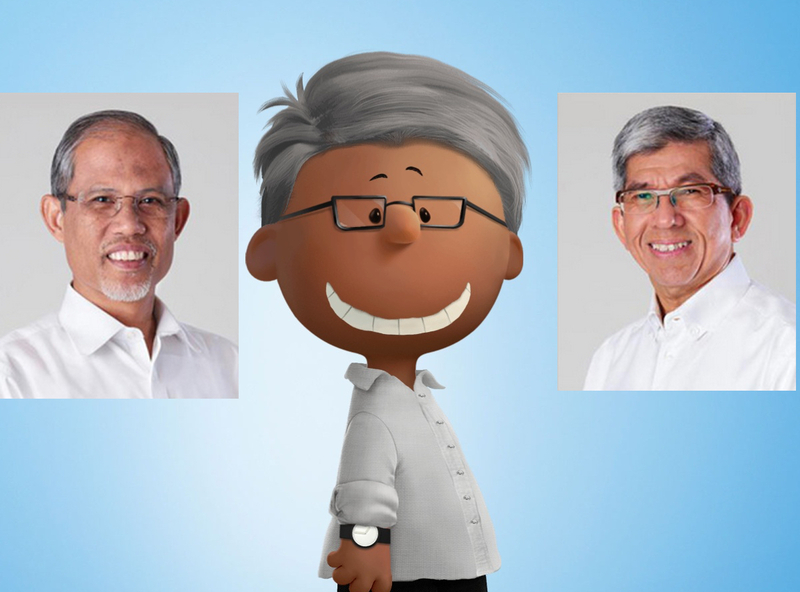 Then change the hair to grey, and…. And that’s everyone! 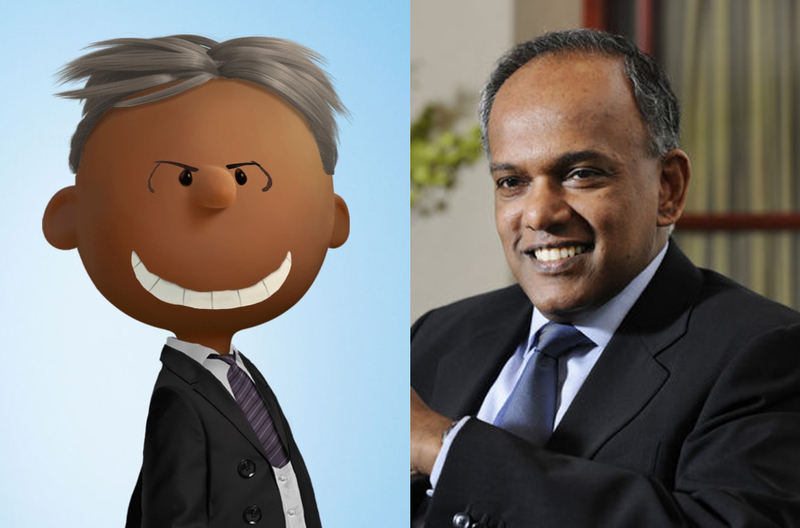 To any of our ministers out there reading this, go ahead and use these images as your Facebook profile pictures. 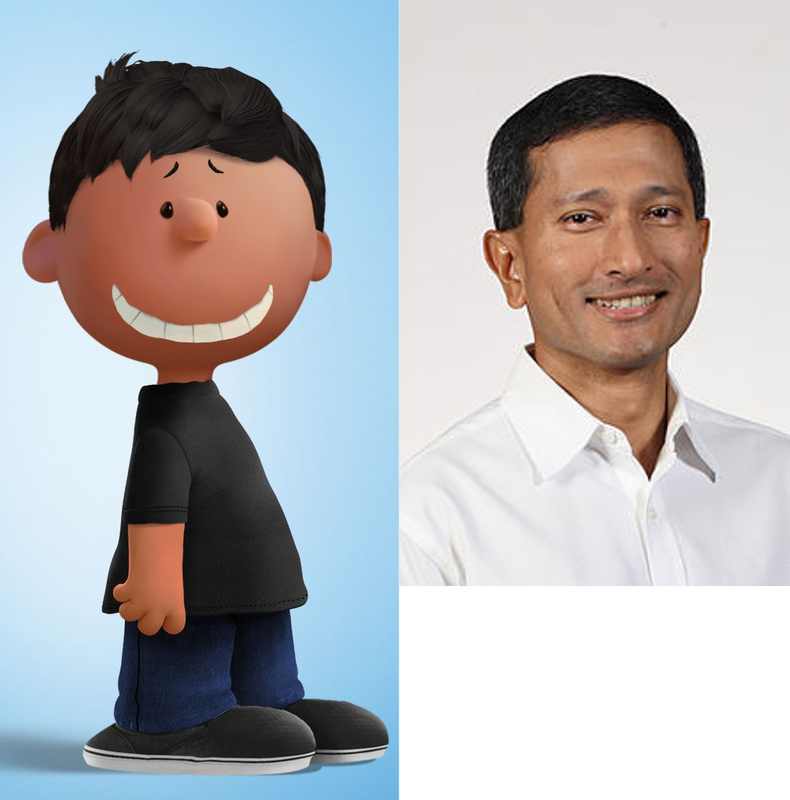 For everyone else, let us know who else you want to see getting Peanutized!